Exhibition Dates: February 13 – 25, 2017. The exhibition will take place during second annual WWU’s Equality Matters-Conversations on Gender and Race Symposium, which takes place in February 2017. Artists are invited to submit art that explores their understanding on how issues of gender and race influence contemporary culture. 1.Download the entry form at http://www.williamwoods.edu/student_life/undergraduate_student_experience/arts_culture/gallery/index.html. 2.Fill out and mail/email the form along with your image submissions to nicole.petrescu@williamwoods.edu. 3.Call in, fax or mail your entry fee no later than January 1, 2017. Eligibility: Open to artists and art students in the United States. Media: Open to all traditional and non-traditional genre and media (2D, 3D, digital). -Artists are responsible for the delivery and the pick-up of the artwork according to the schedule. 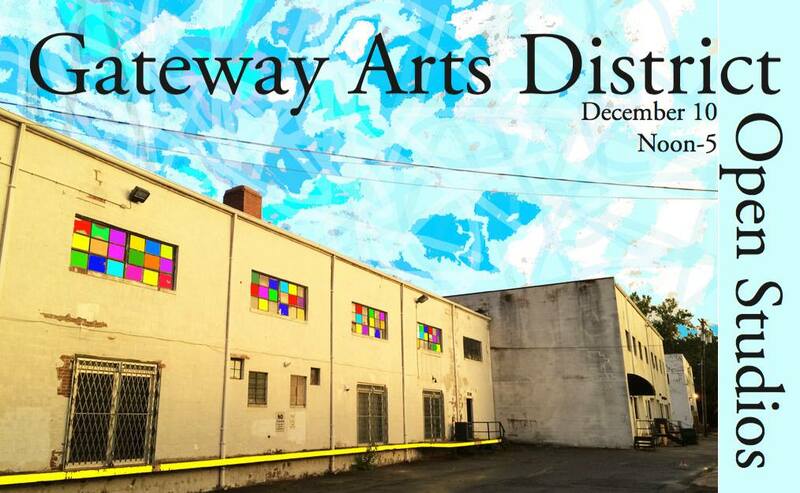 Come see what they're up to at the Washington Glass School this Saturday! 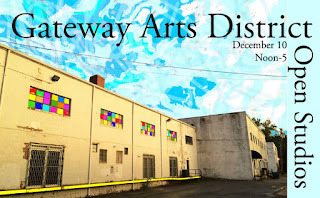 Part of the Gateway Arts District Open Studio. Go there first, then see all the other artists participating in the event. 12-5pm Saturday December 10... start at 3700 Otis Street, Mt. Rainier, MD.